The Chair for Computer Aided Medical Procedures (CAMP) and the Chair for Connected Mobility would like to offer up to 5 research awards to strongly motivated international undergraduate students interested in improving their research skills in machine learning, medical imaging, computer vision, augmented reality, Internet of Things, and/or Edge Computing. The students are required to pursue their undergraduate studies outside Germany. The first two awards amount to 4500 Euros and the second three awards to 4000 Euros. These awards will provide financial support for the awardees during their research stay at CAMP for a period of up to three months between June 2019 and October 2019. To apply, send your resume, including academic results, and a letter of motivation with a subject "UEAwards2019" before April 1st, 2019 to shadi.albarqouni@tum.de. Students passing the first selection round will go through a round of one-to-one interviews. The awards will be provided to the selected applicants once they start their research stay at TUM. The deadline for submission of the application is April 1st, 2019. Plasse have a look at our Terms and Conditions. Abstract: The Chair for Computer Aided Medical Procedures (CAMP) and the Chair for Connected Mobility would like to offer up to 5 research awards to strongly motivated international undergraduate students interested in improving their research skills in machine learning, medical imaging, computer vision, augmented reality, Internet of Things, and/or Edge Computing. The students are required to pursue their undergraduate studies outside Germany. The first two awards amount to 4500 Euros and the second three awards to 4000 Euros. 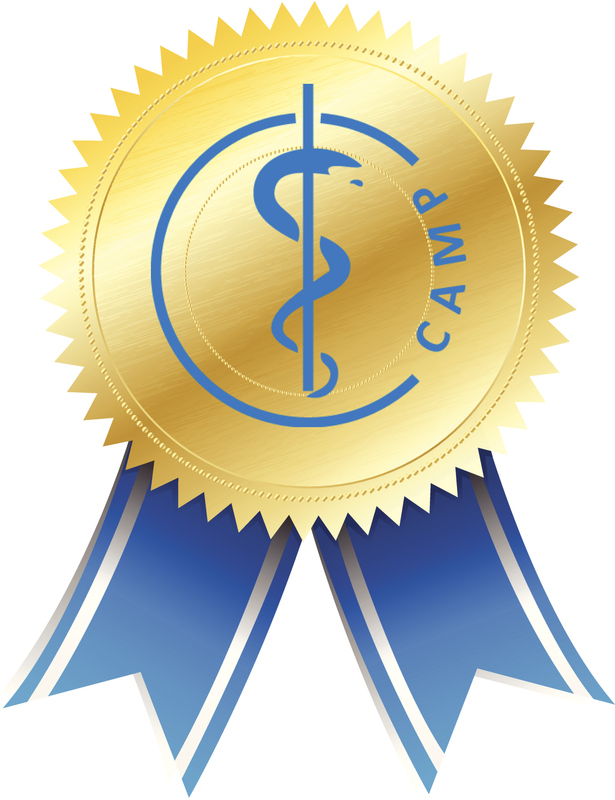 These awards will provide financial support for the awardees during their research stay at CAMP for a period of up to three months between June 2019 and October 2019.